Here at Avalanche Harley-Davidson®, we’re happy to have all the latest 2017 models in stock. New for 2017 is the Milwaukee-Eight™ engine, the next generation of the Harley-Davidson® V-Twin. This premium high-tech engine provides more power and more durability than ever, and it doesn’t compromise on efficiency, looks, or feel. Riders from Aurora can come visit us out on West Colfax to test-drive the model lines that offer this much improved V-Twin now. 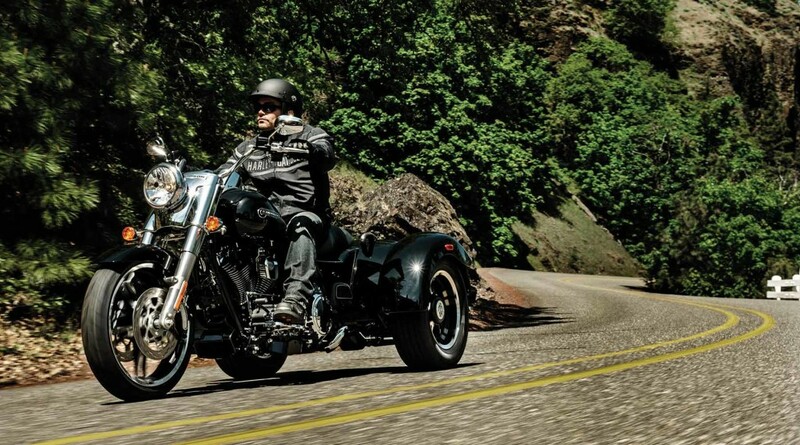 The new Milwaukee-Eight™ is the result of a century of Harley-Davidson® engine experience. 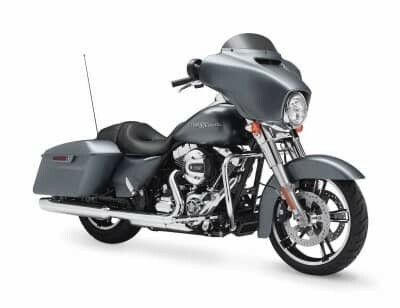 This all-new V-Twin is standard in all Harley-Davidson® Touring models the Trike model line, as well as the CVO™ lineup. The Milwaukee-Eight™ carries the torch passed by the Flathead, Knucklehead, Panhead, Shovelhead, and Twin Cam. To develop the new Milwaukee-Eight™ Harley-Davidson® turned to its most trusted advisors: riders. 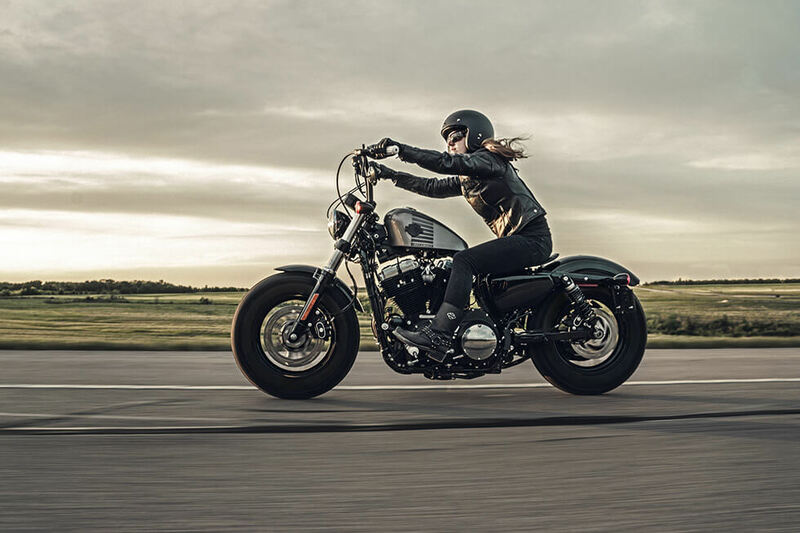 Thousands of riders gave feedback on what they wanted out of the new Harley-Davidson® models, and that feedback shaped the new Milwaukee-Eight™. What did riders want? More power and cooler temperatures for improved comfort. The new Milwaukee-Eight™ delivers more power thanks to greater displacement and a higher compression ratio. The four valve head also offers more flow so more gas can reach the cylinder. All that adds up to superior power output. To help improve rider comfort, the Milwaukee-Eight™ is engineered so that heads and pipes are cooler. Catalytic converters are further from the rider area, and that helps reduce the heat reaching you and your passenger. To manage vibration, the Milwaukee-Eight™ receives both vibration damping and counter-balancing, allowing for more all-day-riding comfort. 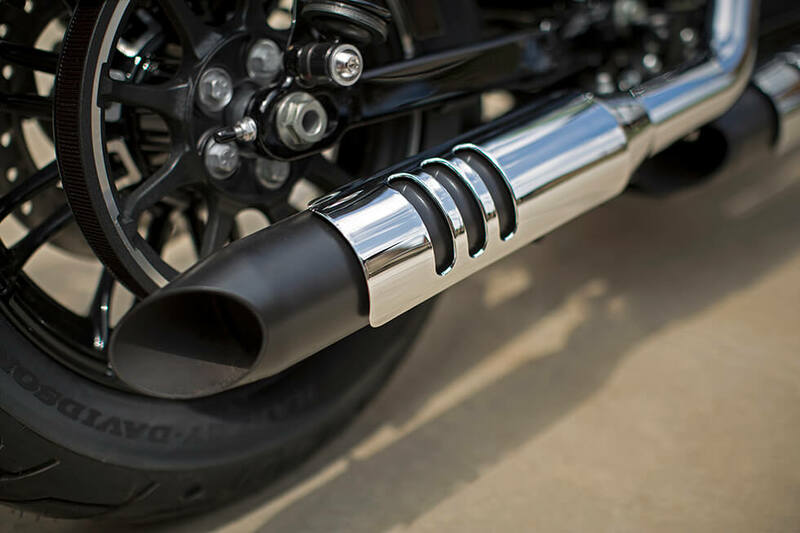 Finally, the Milwaukee Eight™ even gets a better exhaust note, to keep traditionalists happy. To achieve a purer, more clear exhaust sound, Harley-Davidson® reduced mechanical noise. 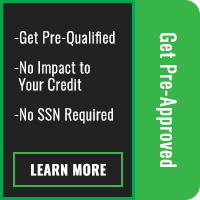 If you’re looking for a touring bike, an ultra-premium motorcycle, or an easy-to-ride trike, you can find it right now here at Avalanche Harley-Davidson® in Denver, just a short ride from Lakewood. Stop by at 18425 West Colfax Ave. today to ride the all new Milwaukee-Eight™, or contact us today to find out more.